Utah had one of its best years ever in 2016-17. In the fall, football won the Foster Farms Bowl was No. 21 in the final Coaches' poll, soccer advanced to the NCAA Sweet 16 for the first time ever, cross country qualified for NCAAs as a team for the second consecutive year and placed a program-best 20th, and volleyball made the NCAA field while finishing No. 22 in the final poll. Over the winter, skiing won its 11th NCAA Championship, gymnastics advanced to the NCAA Super Six, and men's and women's basketball made the NIT. In the spring, softball advanced to NCAA Super Regionals for the second straight year and earned a No. 14 final ranking. As a result, Utah's women's athletics programs finished No. 40 in the 2016-17 Capitol One Cup standings, which annually recognizes the best Division I college athletics programs in the country based on NCAA Championships' finish and final coaches' polls. The Ute women improved 18 spots from a year ago and had their second-best finish in the seven years that Capital One has sponsored the Cup. The Ute men placed No. 56 in the Capital One Cup standings. Football is 661-453-31 in its 123-year history. In the mid-1990s, the Utes evolved into a national force and won nine consecutive bowl games from 1999-2009, tying for the second-longest bowl winning streak on record. The original “BCS Buster,” Utah was 2-0 in BCS games with wins over Alabama (2009 Sugar Bowl) and Pittsburgh (2005 Fiesta Bowl). The Utes have finished in the nation's Top 25 eight times, including a No. 2 ranking in 2008 and No. 4 in 2004. Utah has sold-out every game in Rice-Eccles Stadium since the 2010 opener. Men's Basketball has thrived throughout its history, winning an NCAA Championship in 1944 and finishing as the runner-up in 1998. The Runnin' Utes also won national championships in 1916 (AAU) and 1947 (NIT). Utah has advanced to the NCAA Sweet 16 on 10 occasions and is one of seven programs that have reached the regional semifinals at least once every decade since the 1950s. Utah ranks among the NCAA's top 15 in all-time victories (1,779) and winning percentage (.645). Utah's 29 NCAA Tournament appearances and 38 NCAA Tournament wins also rank in the top 25. Women's Gymnastics boasts 10 national championships and nine runner-up finishes. Utah is the only school to qualify for all 36 NCAA Gymnastics Championships and has captured the most All-America awards. The Red Rocks also claimed the school's first-ever Pac-12 title in 2014 and captured the trophy again in ‘15 and ‘17. Utah holds every gymnastics attendance record, including highest single-meet attendance (16,019 in 2015) and highest season attendance average (15,224 in 2017). 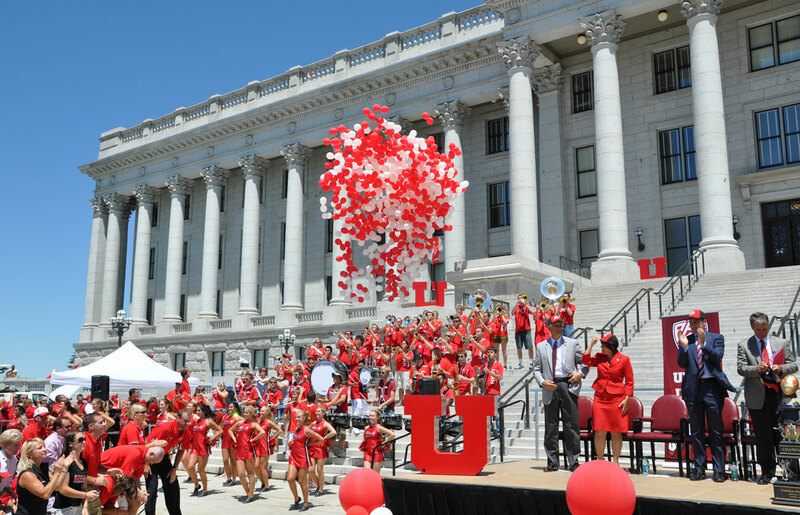 Utah has led the nation in gymnastics attendance 33 times and won its seventh all-women's sports attendance title in 2016-17. Women's Basketball has averaged over 20 wins a season since its start back in 1974-75 and ranks 18th in the NCAA in all-time winning percentage (.684). The Ute women have received 17 NCAA Tournament invites since 1982, advancing to the Sweet 16 twice and the Elite Eight once. They have won 22 conference championships. The Men's and Women's Ski Team has captured 11 NCAA Championships and 12 national titles all time, including the 2017 NCAA crown. Volleyball has participated in 12 of the last 18 NCAA Tournaments with two Sweet 16 finishes. Softball has participated in 13 of the last 19 NCAA Tournaments with two Sweet 16 finishes. Women's Soccer has played in the NCAA Tournament seven times since 2002. Baseball has advanced to NCAA Regionals twice since 2009 and won the 2016 Pac-12 championship, the school's first for a men's sport since joining the league. Other Ute athletic highlights include: Men's Tennis (24 conference championships), Women's Tennis (three-consecutive NCAA appearances from 2010-12), Men's Swimming and Diving (24 conference championships, No. 22 NCAA finish in 2015), Women's Swimming and Diving (2006 MWC champion) and Women's Cross Country (2015 and ‘16 NCAA Championships) 1981 AIAW Division II National Champion). 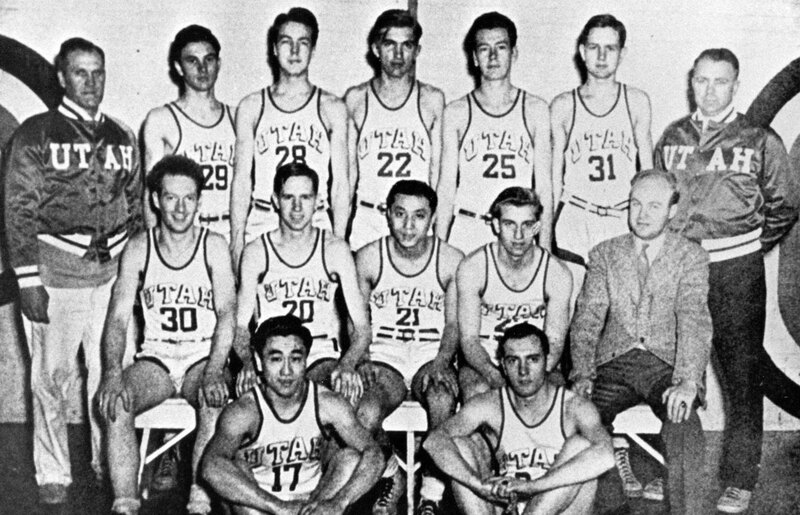 Utah men's basketball won the 1944 NCAA Championship. Arnie Ferrin (#22 top middle) was the first freshman to be named MVP of the Final Four. 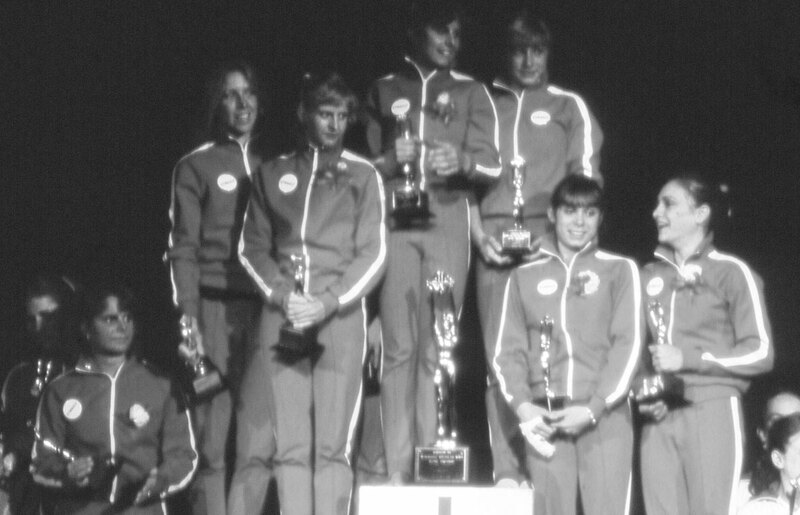 Utah gymnastics claimed the first of its 10 national titles by winning the 1981 AIAW Championship. The Utes have also won nine NCAA Championships. 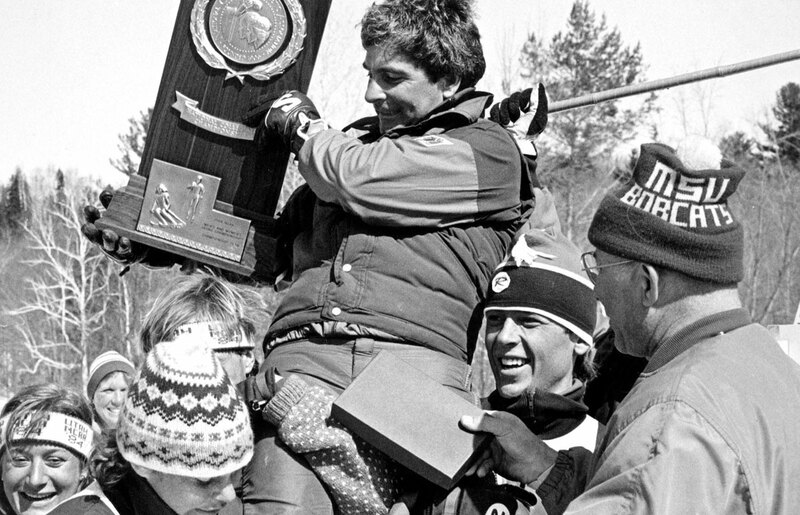 Utah won the second of its back-to-back NCAA Championships in 1984. The Utes have claimed 10 NCAA Championships all-time (one men and nine combined), and also won an AIAW title in 1978, bringing their total of national championships to 11. 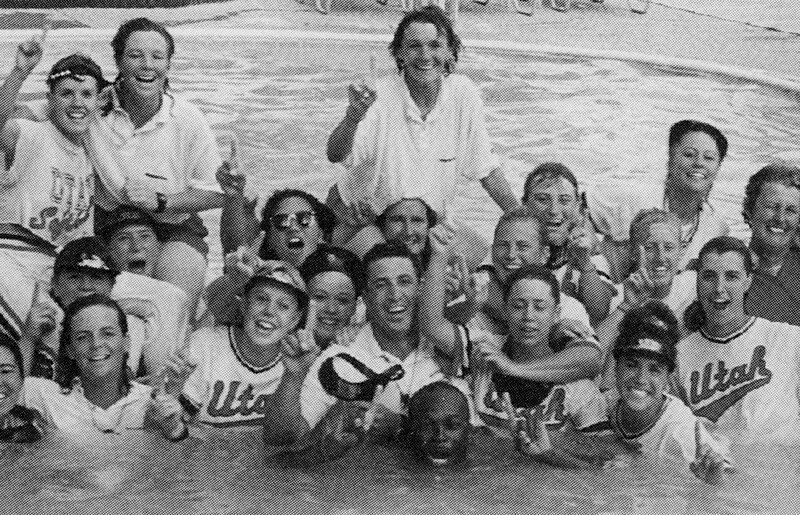 Utah made the second of their two NCAA College World Series trips under Jo Evans (top, second from left) in 1994. 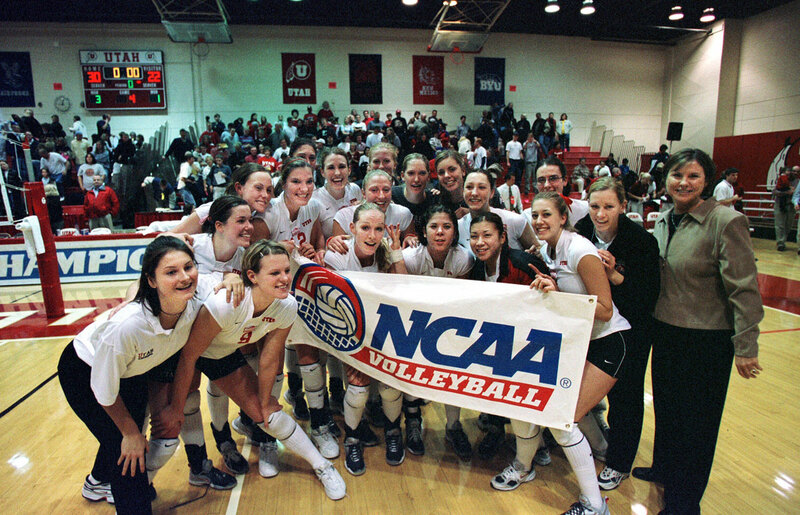 Utah volleyball made the first of its two NCAA Sweet 16 appearances in 2001. Beth Launiere (second row, right) has led the Utes to 500 wins and 12 NCAA Tournaments. Kim Smith, Utah's all-time leading scorer and a third-team AP All-American as a senior, led the Utes to their first-ever NCAA Elite Eight in 2006 with a win over Boston College in the Sweet 16. Utah advanced to its first NCAA Final Four in 22 years in 1998. Led by All-America point guard Andrew Miller, the Utes took down defending national champion Arizona in the West Regional final before defeating No. 1-ranked North Carolina in the national semifinals. Utah became the inaugural “BCS Buster” in 2004 by becoming the first team from a non-automatic conference to earn a BCS Bowl bid. 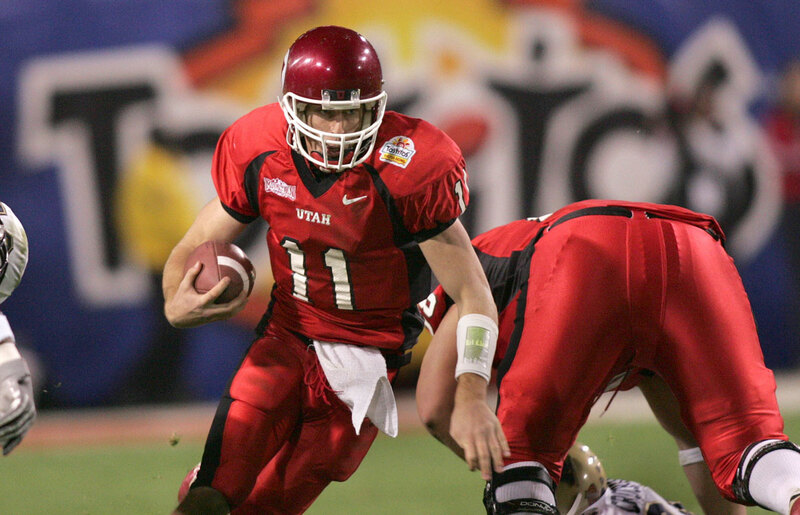 The Utes completed a 12-0 season with a 35-7 win over Pittsburgh in the 2005 Fiesta Bowl. It was declared Pac-12 Day in the state of Utah on July 1, 2011 as the Utes officially became members of the Pac-12 Conference. Utah won its second BCS Bowl in five years by taking down Alabama, a team that had been ranked No. 1 in the nation for five weeks, 31-17 in the 2009 Sugar Bowl. Head coach Kyle Whittingham (left) directed Utah to the best season in school history with a 13-0 record and a No. 2 ranking in the final AP Poll. 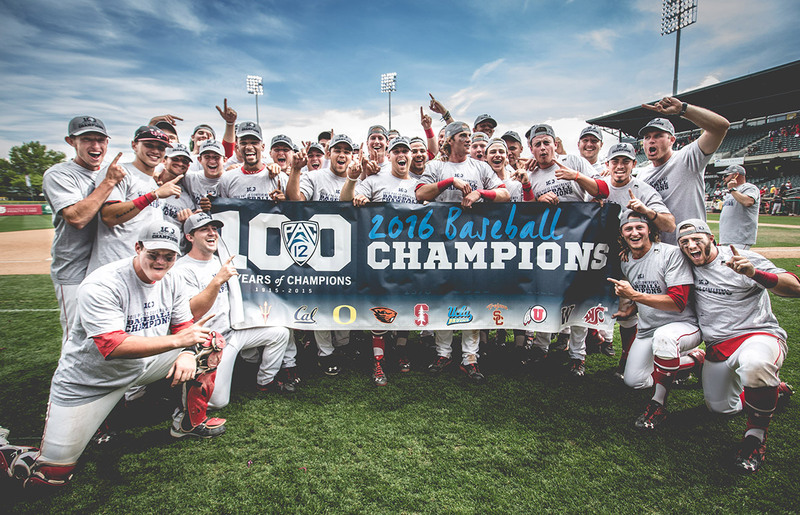 Utah baseball won the school's first Pac-12 Championship in a men's sport in 2016. 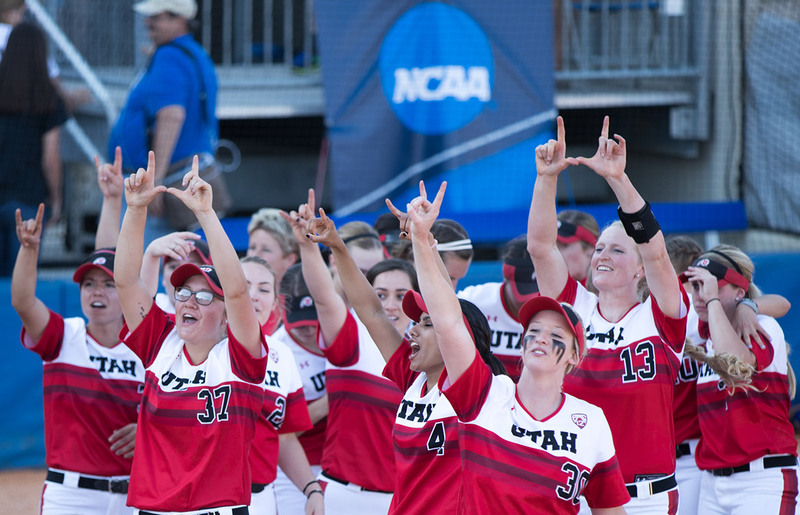 Ute softball made the first of its back-to-back NCAA Super Regional appearances in 2016. 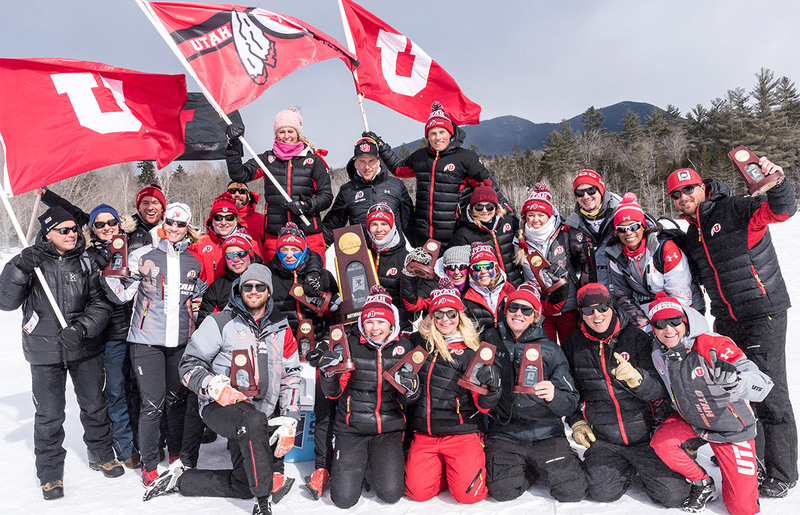 The Utah ski team captured its 11 NCAA Championship and 12th national title overall in 2017. 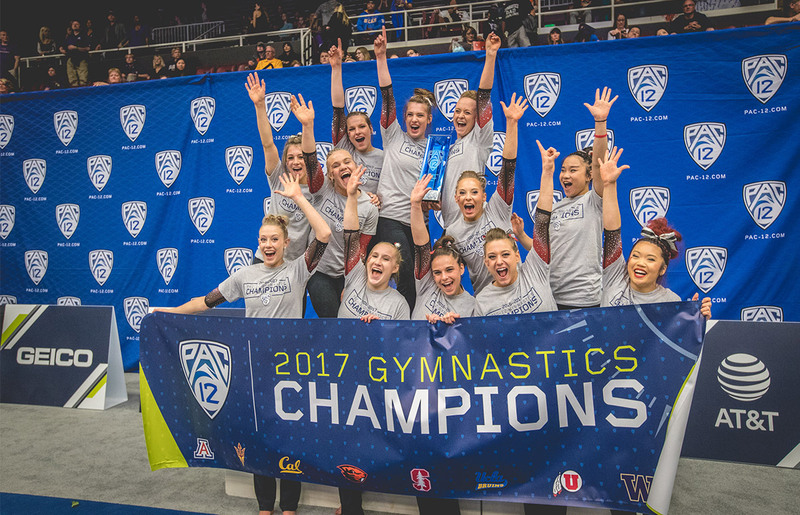 The Red Rocks won their third Pac-12 gymnastics title in 2017. 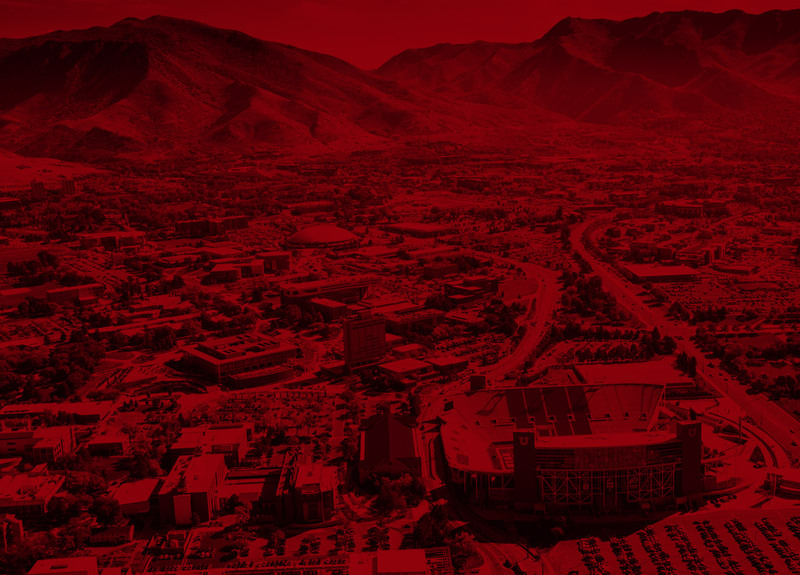 Utah's football, men's basketball, gymnastics, skiing, softball, soccer, volleyball, cross country, baseball, women's tennis, and men's swimming & diving programs have all finished among the best in the nation since moving to the Pac-12 Conference in 2011-12. Utah made NCAA history in 2004-05 when it became the only school ever to produce a No. 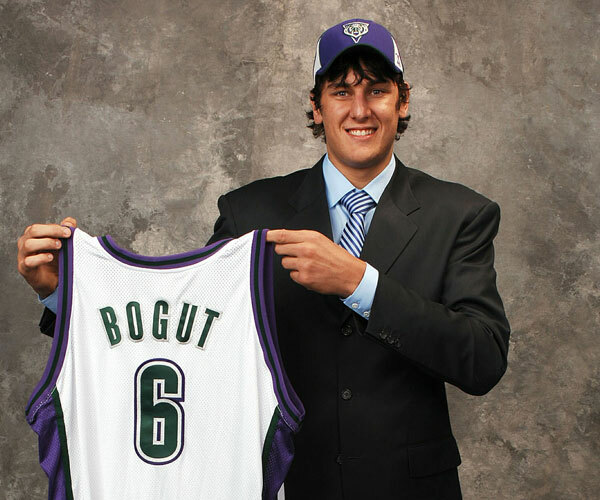 1 NFL and NBA draft pick in the same year. 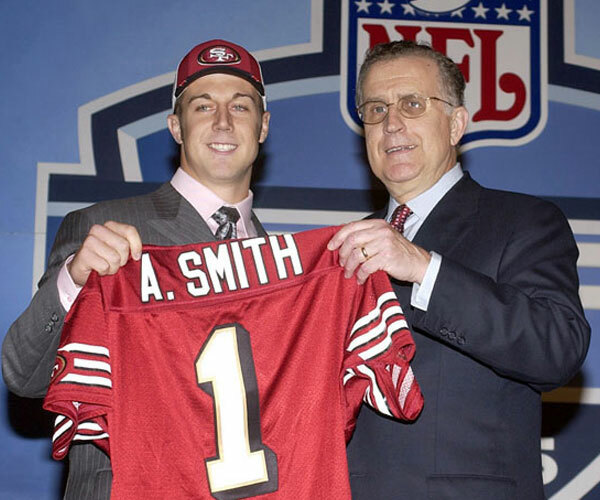 Quarterback Alex Smith was taken by the San Francisco 49ers and center Andrew Bogut went to the Milwaukee Bucks.